We’re delighted to announce that Bedmo Disco Radio has a new home – the “best tiny little radio station in the galaxy”, Invader.fm. Our first show will broadcast live from our secret bunker (well, Sell By’s record room) on Tuesday 3rd December 2013, between 8 and 10pm GMT. We’ve long been fans of Invader.fm, and it has seemed like a natural home for Bedmo Disco Radio for some time. The boys behind the station are old Eat The Beat record shop crew, and the station was founded in Bedminster of all places back in 2008. Since then, it has grown to be an international station, with DJs from across Europe hosting shows that take in hip-hop, soul, funk, disco, D&B, house, techno, bass music and loads more. 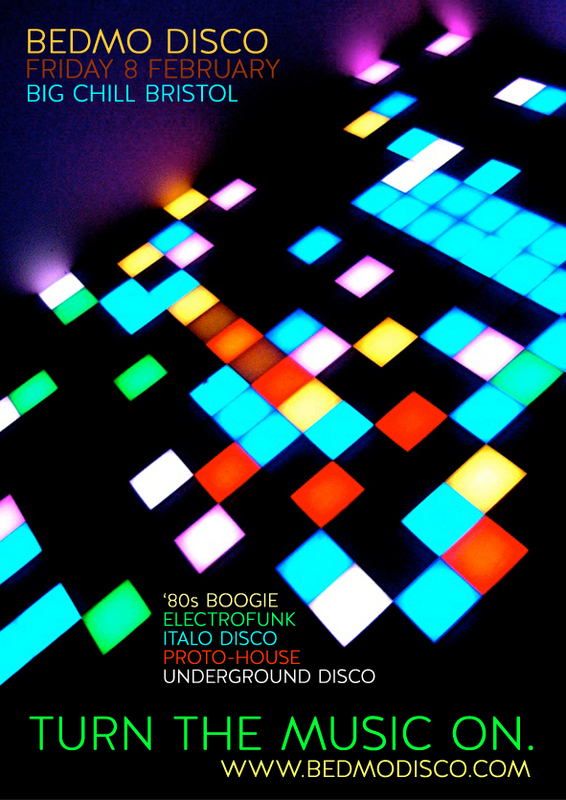 Our own Sell By Dave played at one of their parties a couple of months back, and we got chatting about the possibility of a new live, monthly Bedmo Disco Radio session. They were keen, and here we are, about to roll live with our first show. For the first show, expect mix banter aplenty between Awon, Five-Stylez and Sell By Dave, good records mixed vaguely competently, and some triple exclusive tracks and edits from the Bedmo Disco Records family. Spread the word! 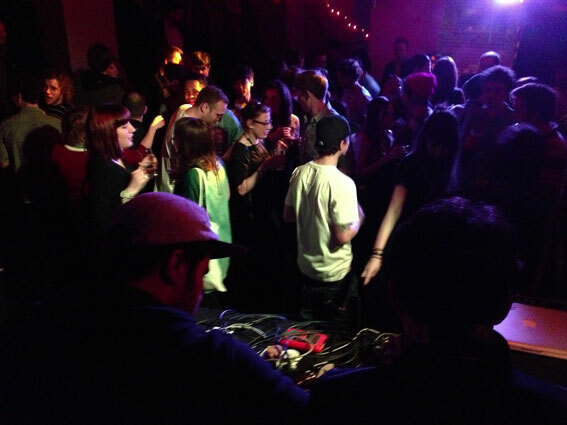 Tonight (Friday 8th February) we’re back at the Big Chill Bristol for another six-hour session from 9pm. 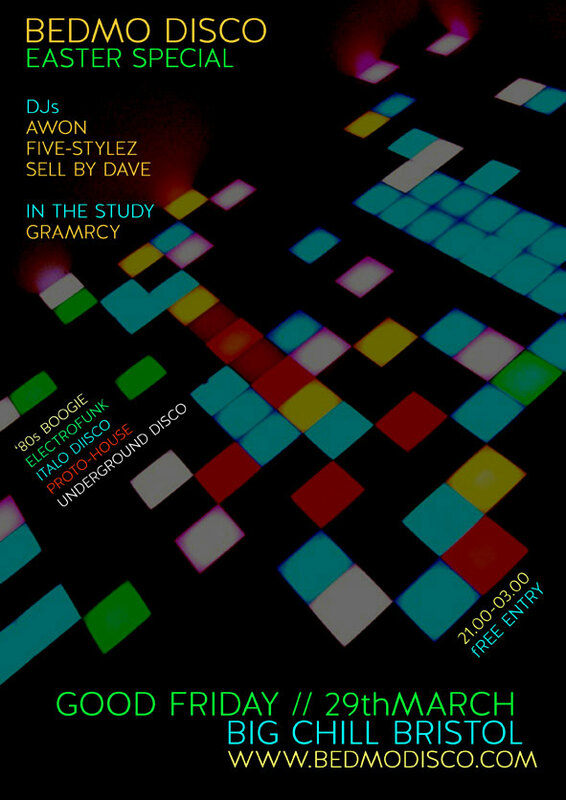 You should know the drill by now – Awon, Five-Stylez and Sell By Dave mixing up ’80s boogie, electrofunk, freestyle, Italo-disco, proto-house, synth dubs, underground disco, Balearica and proper house. Entrance is free, so there’s no excuse not to join us for a few beverages and a bit of a dance. If you’re lucky – and ask nicely – Awon might even give you a copy of his hot new mix CD, which is packed full of dope boogie jams and unreleased productions! 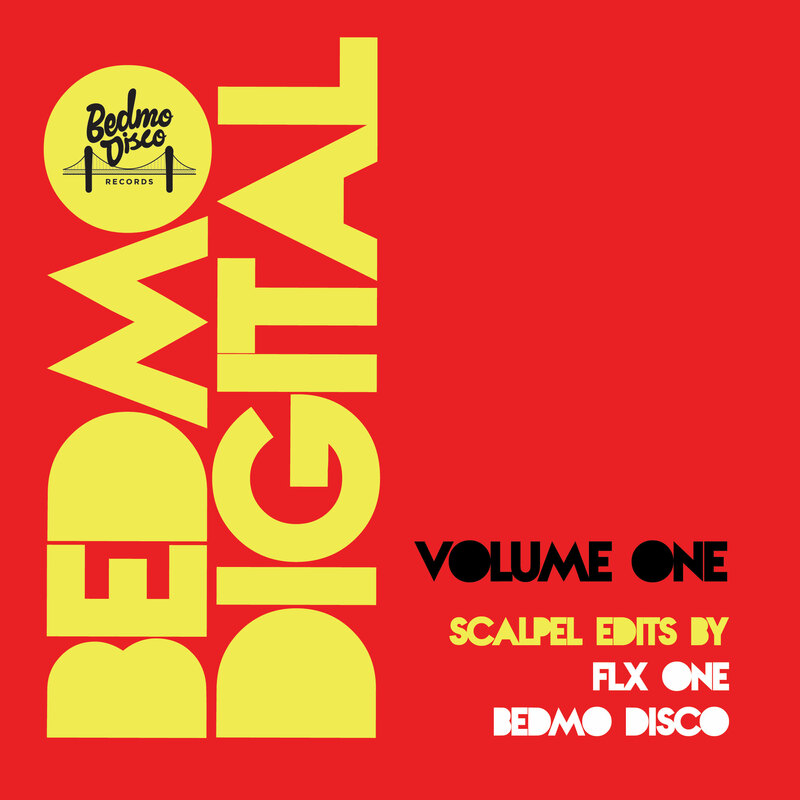 Exciting news for all those DJs who use Serato, Traktor or CDs… lots of Bedmo Disco Records treats have now dropped on digital download. This week has seen the release of the first EP in our new download-only series, BEDMO DIGITAL VOL 1. 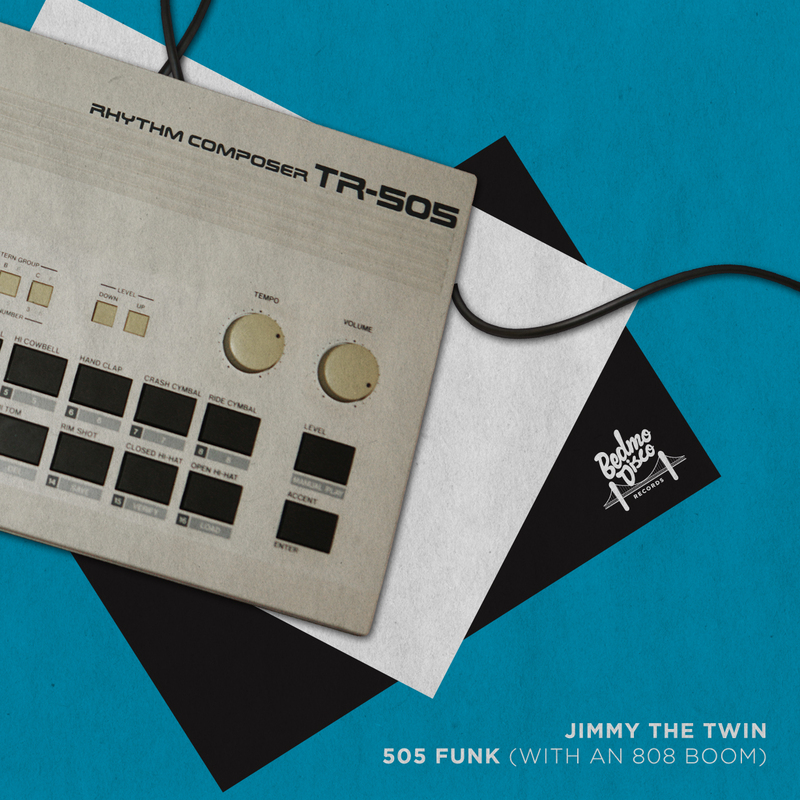 This features hot scalpel edits from FLX ONE and BEDMO DISCO. You can get Bedmo Digital 01 at Junodownload.com. 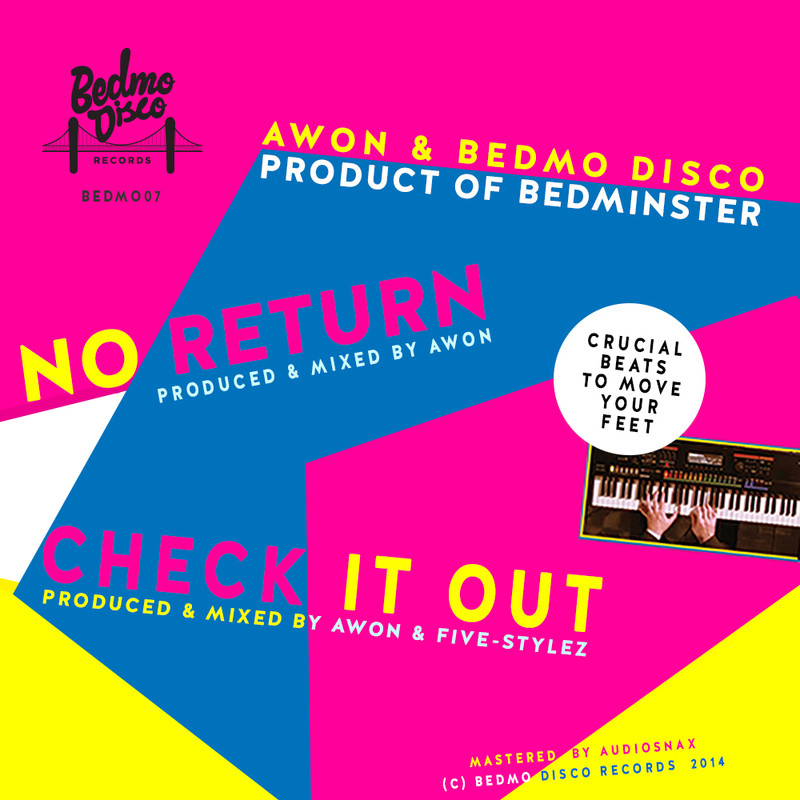 Also available (as of today, fact fans) is AWON and BEDMO DISCO’s B-FUNK, which gained much praise when we dropped it on blue vinyl earlier in the year. That, too, is now available to buy at Junodownload.com. As ever, we appreciate your support. If you like our releases, let the world know – either via social media, blogs or just by playing them loud in sweaty basements to groups of gurning disco freaks. 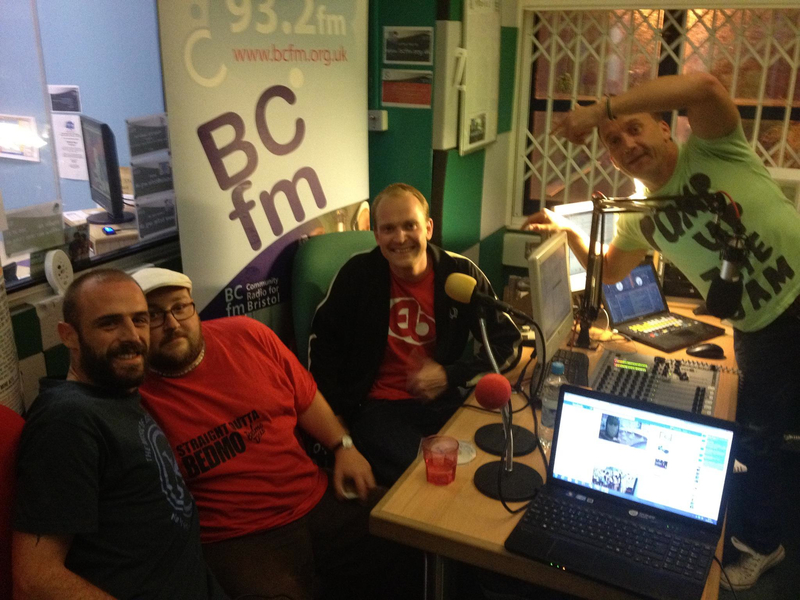 Last night Bedmo Disco were guests on BCFM’s “Fourth Floor” show, a weekly two-hour dispatch about underground club culture in Bristol. Presenter Paul Conroy grilled Awon, Five Stylez and Sell By Dave on the label, our music and the true meaning of Bedmo Disco. We also contributed two 20-minute minimixes (one each from Awon and Sell By Dave) packed with unreleased nuggets and forthcoming jams. As if that wasn’t enough, Paul also played tunes that have influenced us and that made us the grinchy, beardy types we are today. The show is in two parts; the first part features a minimix from Awon and some mic chat, the second a minimix from Sell By Dave and even more mic chat. Oh, and Awon’s thoughts on Girls Aloud.